More than a century of fulfilled dreams world over. Now it's India's turn. 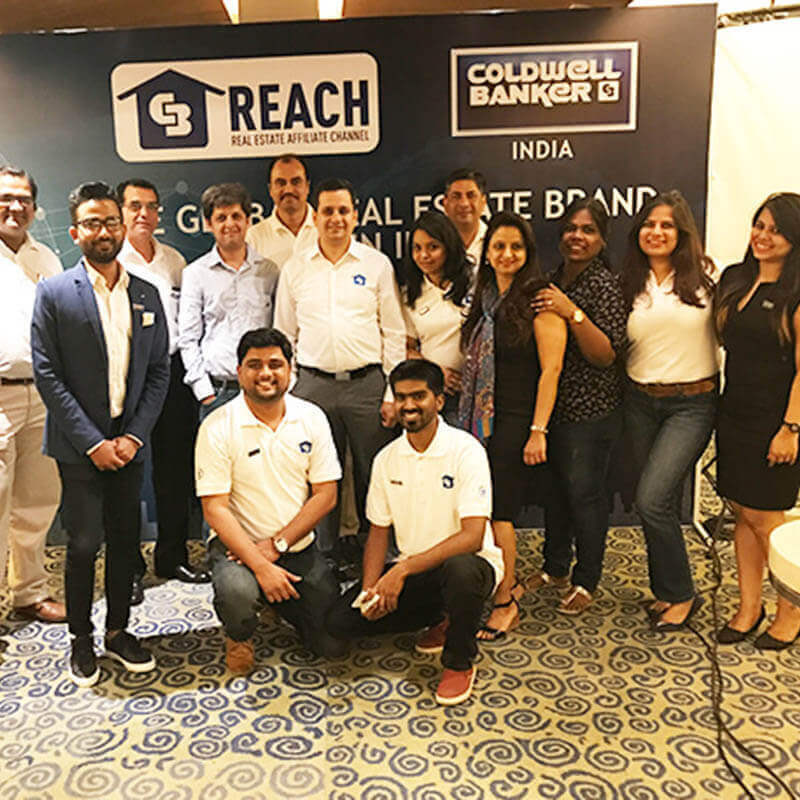 Coldwell Banker India is Indian arm to the world’s largest housing Brokerage and Advisory company which is Coldwell Banker Real Estate LLC. 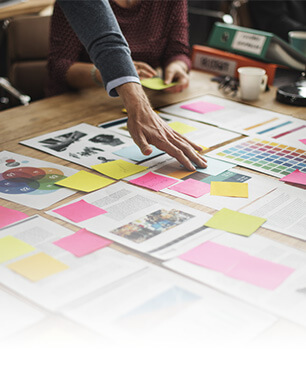 It is known for people-centric endeavors to accomplish the dream of perfect home and committed to perpetuating the legacy of more than a century which basically was first founded in 1906 in Northern America. Being a part of a reputed global conglomerate, we wish to create the happy experience of buying home in India too. 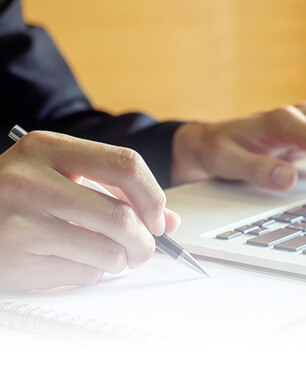 With valued support of our dedicated team, we condense credible realty advisory services as well as a widespread network of affiliated sales associates. 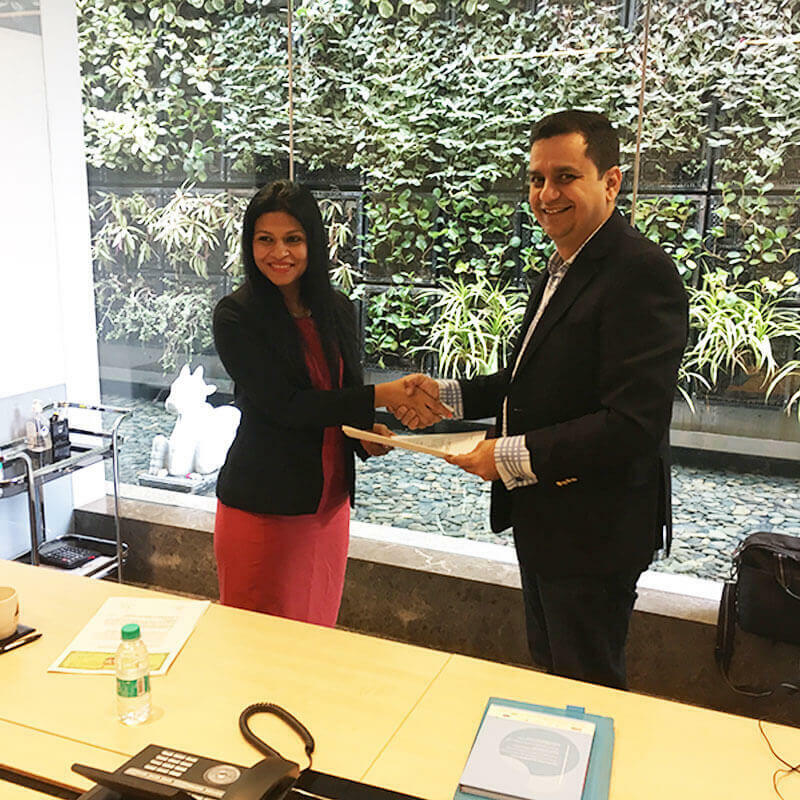 Embassy Group ties-up with Coldwell Banker India to boost NRI sales. 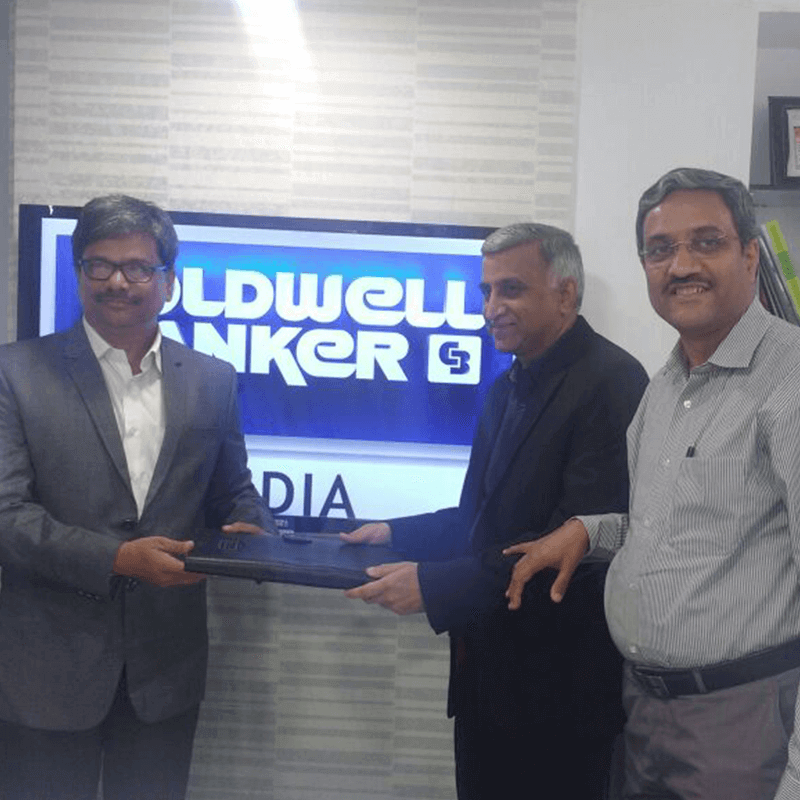 Coldwell Banker India congratulates and takes pride in welcoming our new franchise CB Angel Properties to the Coldwell Banker India family. 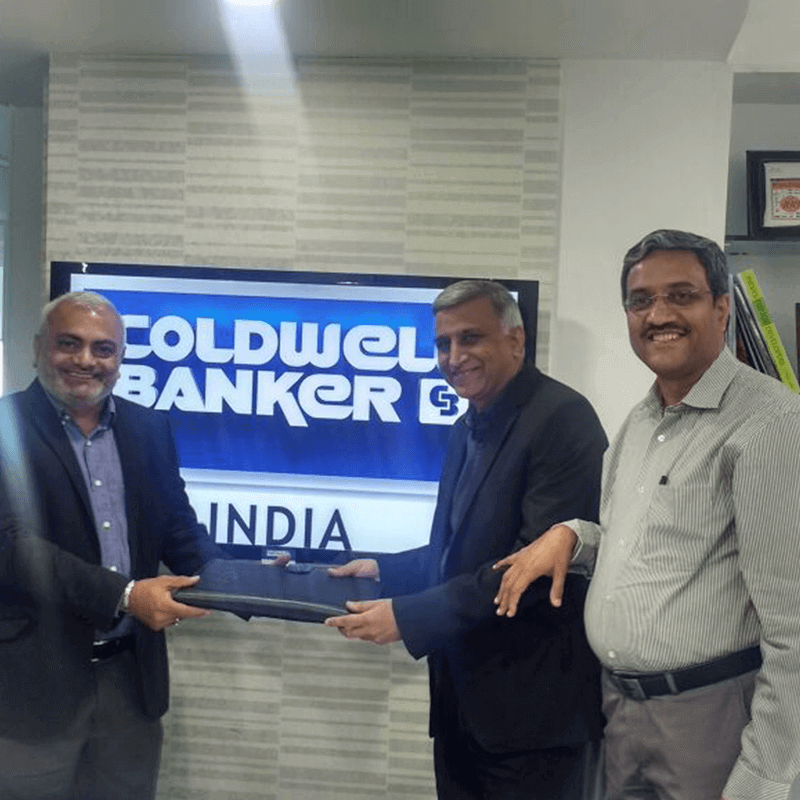 Coldwell Banker India congratulates and takes pride in welcoming our new franchise CB Mega Properties to the Coldwell Banker India family. The Real Estate Broker Meet organised on 23rd Feb at The Mirage, Andheri gave agents ample insights on RERA and the future of RealEstate. 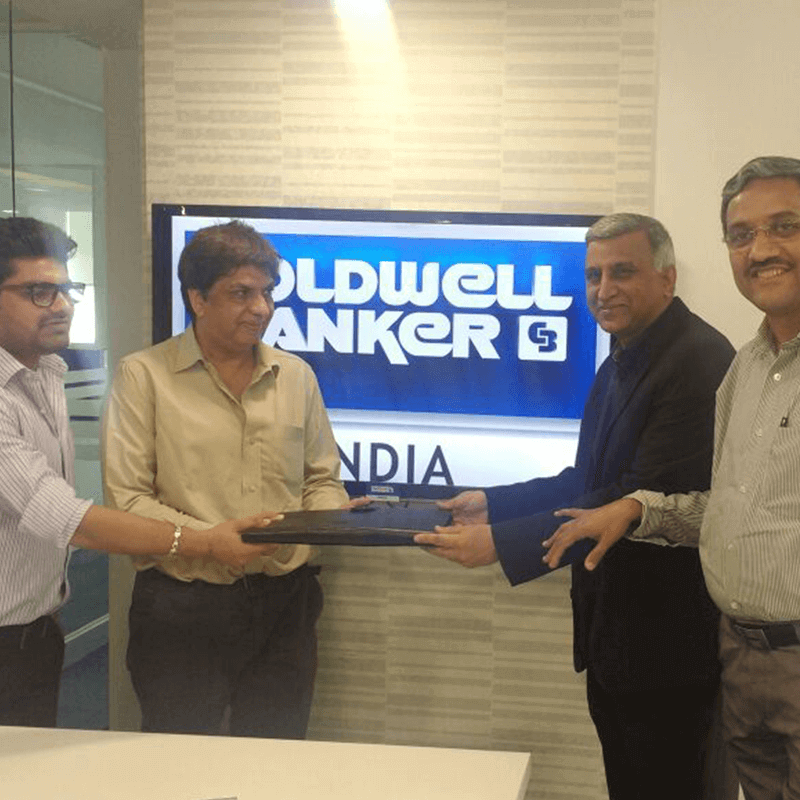 Coldwell Banker India congratulates and takes pride in welcoming our new franchisee CB Orange Realty to the Coldwell Banker India family. 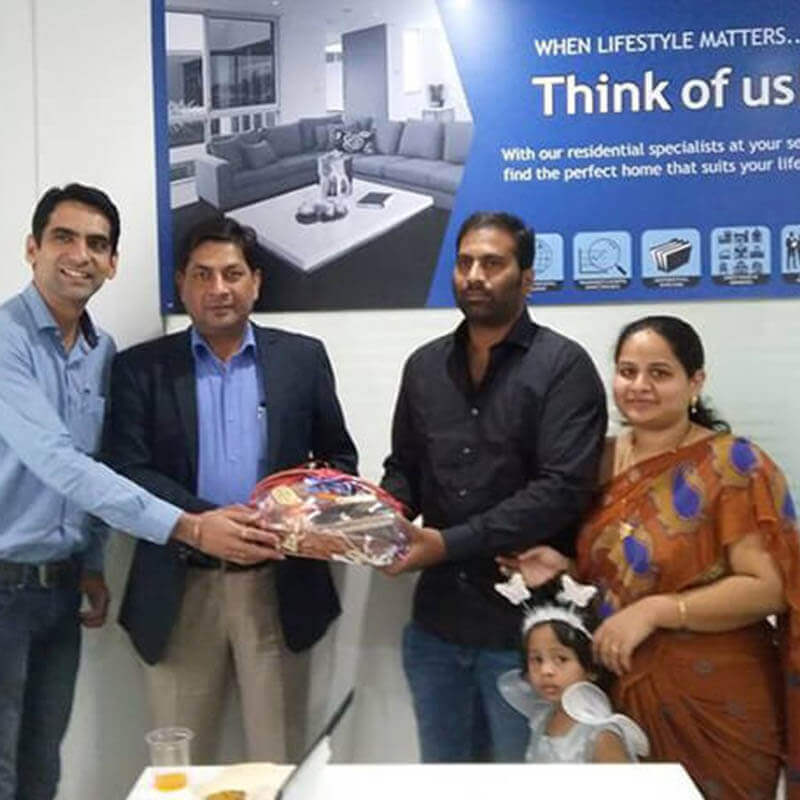 Coldwell Banker India congratulates and takes pride in welcoming our new franchise CB Samyak Estate to the Coldwell Banker India family. 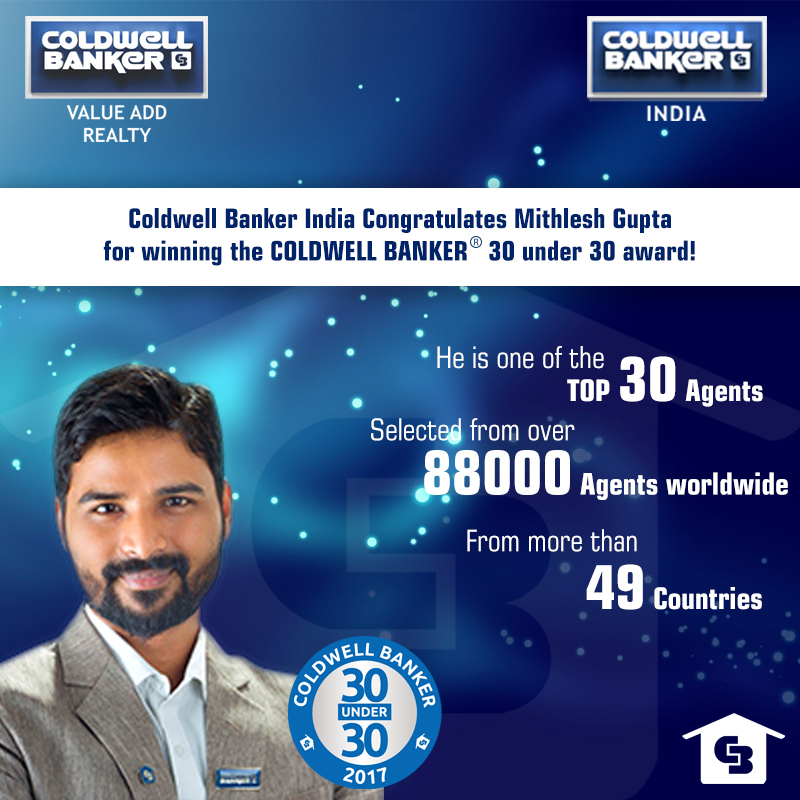 Coldwell Banker India congratulates Mithlesh Gupta for winning the COLDWELL BANKER 30 under 30 award. Each day brings new hopes and surprises. Find out what's going on behind the scenes. 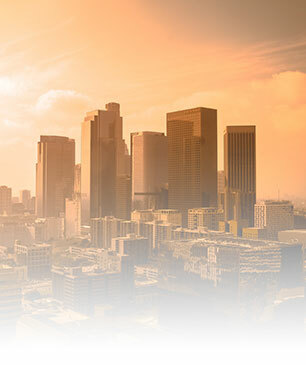 Know what's new in the real estate world. Unravelling 100+ years of realty experience in words. 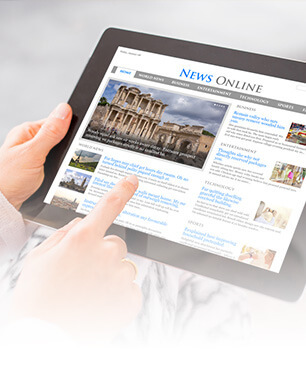 Stay updated with trending real estate news.